There has been some adjusting to life at home without the kids and one of the biggest freedoms has been to run my errands alone, no whining, no begging for treats and song choirs of “I have to use the bathroom” every 10 minutes. A lot of errands have been sitting on the back burner for some time, mainly for the reason above. 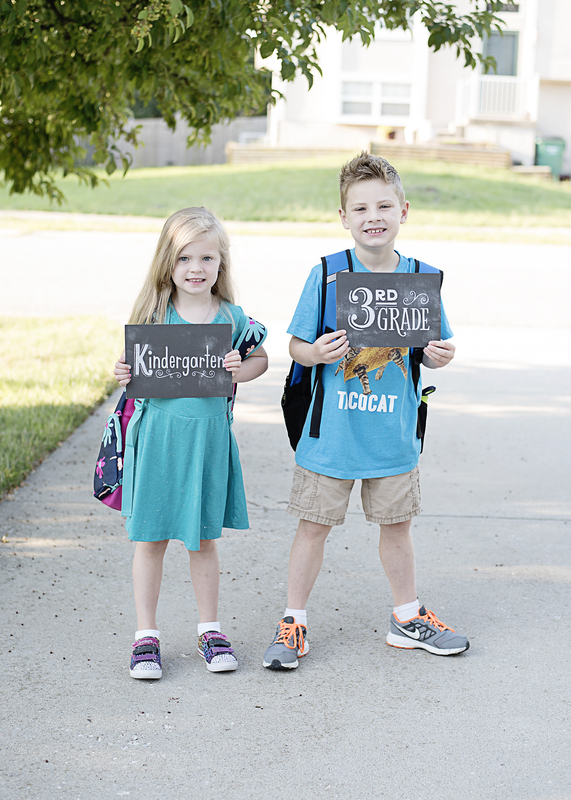 So once school started, I packed up my bags and headed out to Target! I walked inside, grabbed my iced coffee from Starbucks and went along my way. I could seriously hear the angels singing for me! 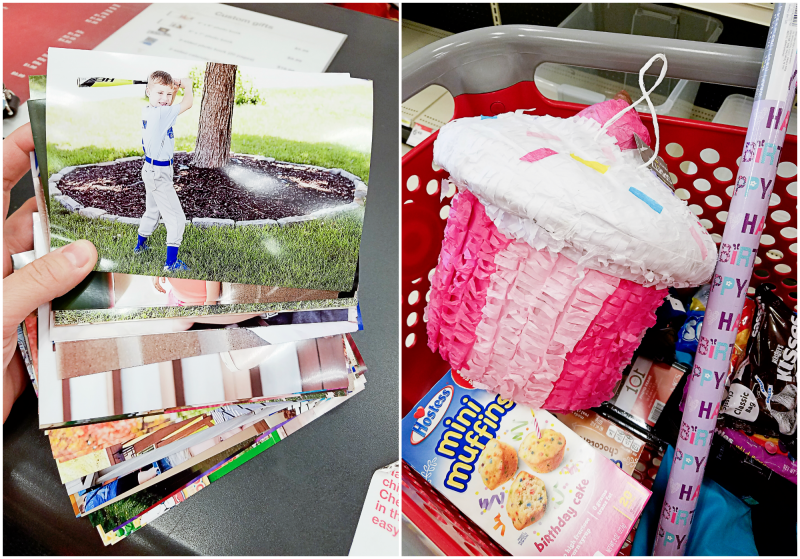 My list of things to do has been piling up, which included filling prescriptions, getting birthday supplies for Andrea’s party this weekend, printing out photos for all of the upcoming school projects, having some “me time” to shop for new workout clothes and grab a few groceries. You know, all of the things that kids DREAD shopping for. 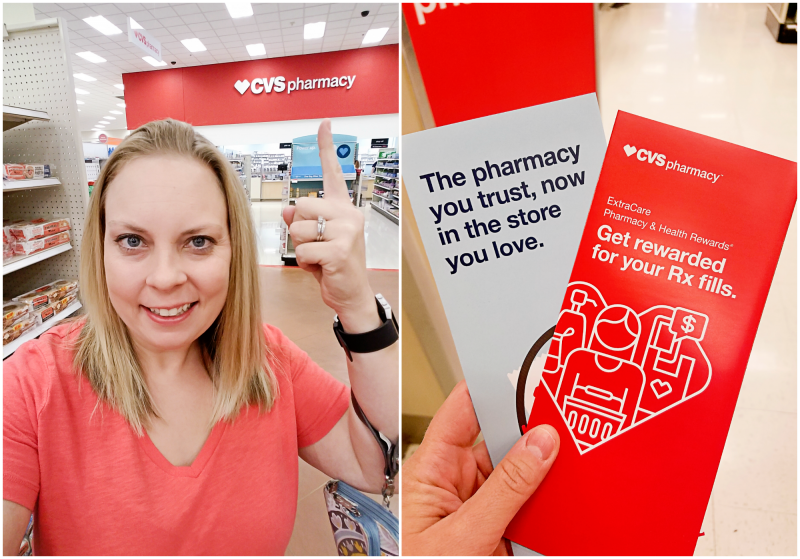 I knew that all of this shopping could be done at Target, and then some.. What I didn’t know, is that the Target Pharmacy has now changed over to a CVS Pharmacy! My two stop trip just turned into one. All over the country, Target has transitioned their pharmacy into a CVS Pharmacy. 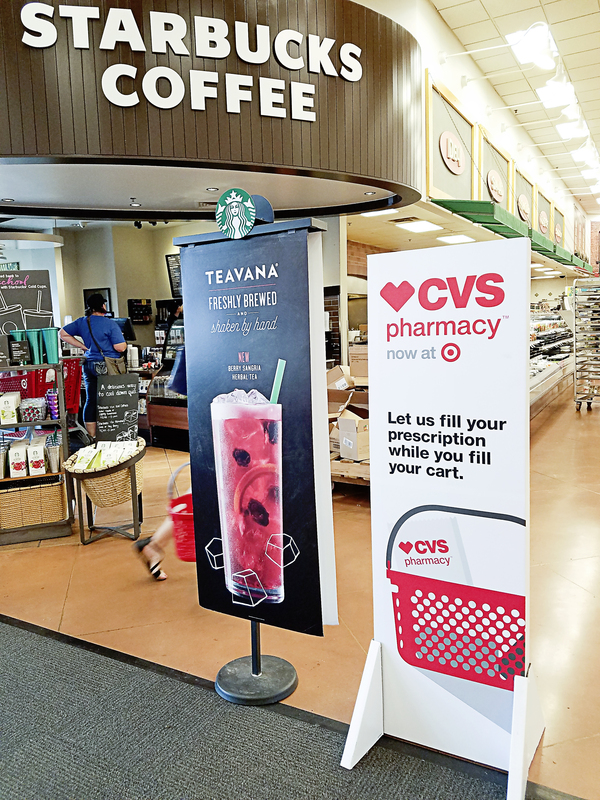 We have used the CVS Pharmacy for years and love many of the rewards and features that they offer. One of the most rewarding features is the ExtraCare Rewards and Pharmacy and Health Rewards program. Patients can earn $5 in ExtraBucks Rewards for every 10 prescriptions filled. I can also earn rewards just for doing things to stay healthy, like getting immunizations or choosing email refill reminders. I also love how they make getting your refills easier! 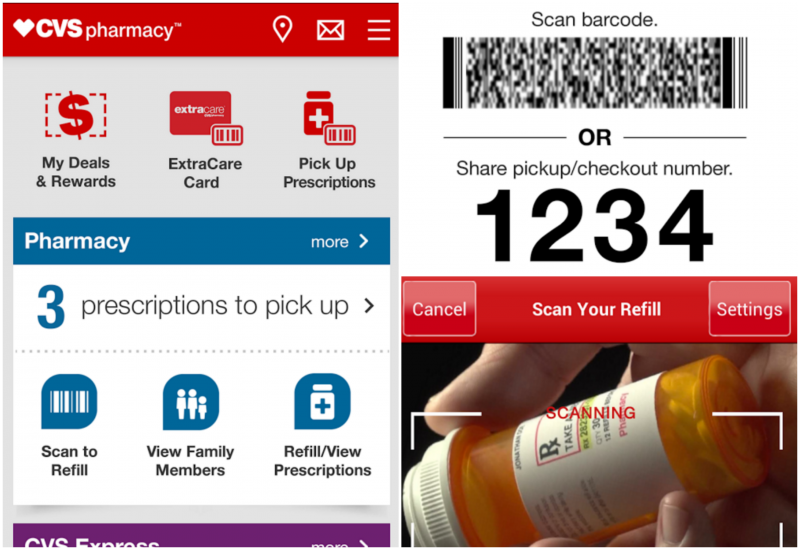 With the CVS mobile app, it will not only notify me when prescriptions are ready to be picked up, it also makes the refill process easier. My friends tell me that it will take all but 10 minutes to get adjusted. While I miss my babies being gone, hearing their laughter and listening to their stories, my trip to Target this morning was pretty amazing. ← The Toys”R”Us Geoffrey’s Birthday Club Just Got Even Better!